Horse Camp is the last place with trees along the most popular climbing route of Mount Shasta. 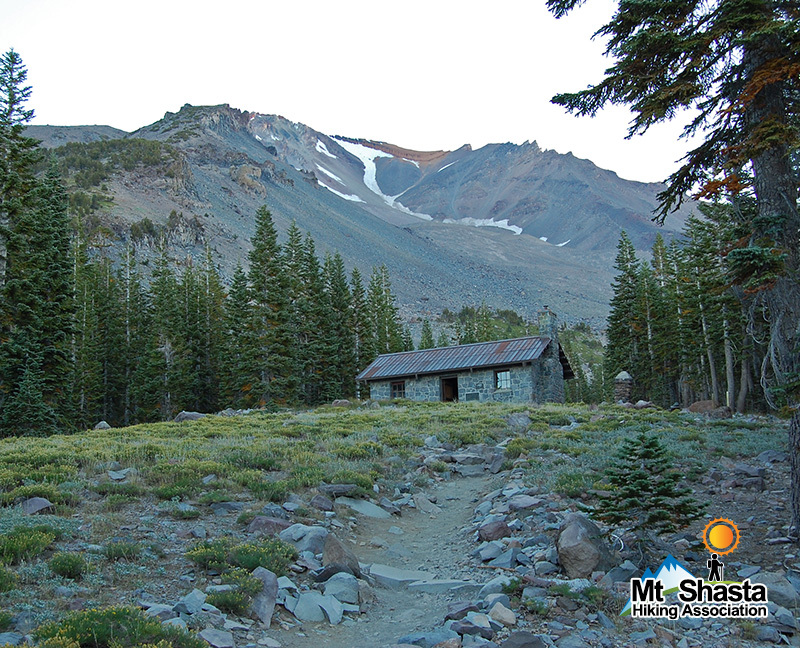 The Sierra Club maintains a water source, campsites, and a cabin there. July is the busiest climbing season, so we recommend waiting until August for this hike.